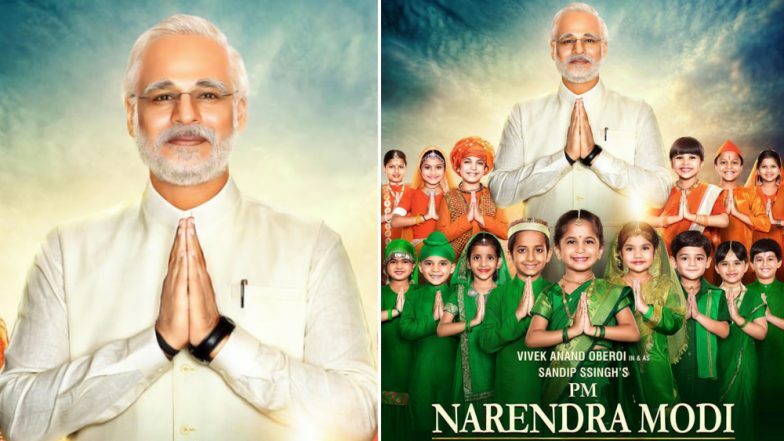 Vivek Oberoi starrer PM Narendra Modi is one of the most anticipated Bollywood movies of the year. The movie has been hitting headlines ever since the project was announced. Based on the life of India’s current Prime Minister Narendra Modi, the movie has intrigued masses across the country. Now, acting as a cherry on top of grabbing attention, PM Narendra Modi gets a new release date. The film will release a week ahead of its slated release date and will now hit the theatres on April 5, 2019. Vivek Oberoi’s 9 Looks In and As PM Narendra Modi Revealed, See Pic. The directorial venture of biopic maestro Omung Kumar is bankrolled by Suresh Oberoi, Anand Pandit and Acharya Manish. The movie is slated to release on April 12, 2019.